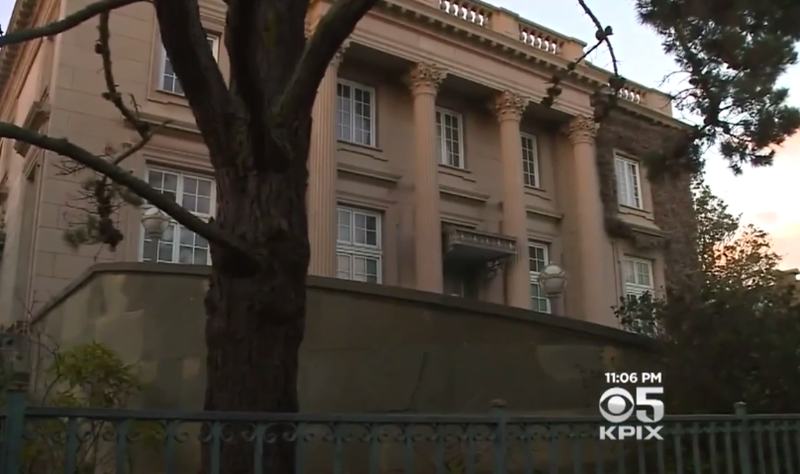 It’s already illegal to live in a home you don’t own, but police in San Francisco say one squatter upped the criminal ante by stealing and selling more than $300,000 worth of paintings from a mansion that’s on the market. Police say that most of the paintings stolen were quickly recovered, reports the San Francisco Chronicle, after officers responded to reports of a suspicious person at a multimillion dollar home for sale. It’s believed that the man had been living there for at least two months, but it’s unclear how he was able to set up residence in what police describe as a mansion in the first place. He allegedly told police he was in the midst of buying the home, and even produced fake documents to back up his claims, a police department spokesman said. Whether it’s the suspect’s first time allegedly squatting and stealing or just another in a string of such crimes is also unclear at this point. “For a person to generate legal documents, you’ve got to be a little more sophisticated than your average squatter,” the spokesman said.